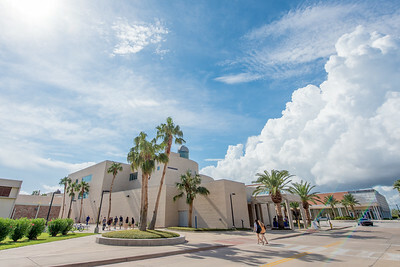 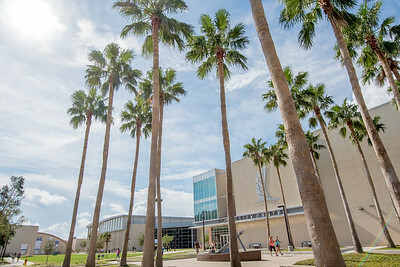 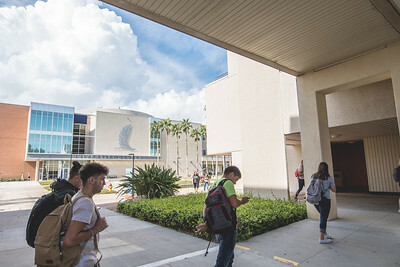 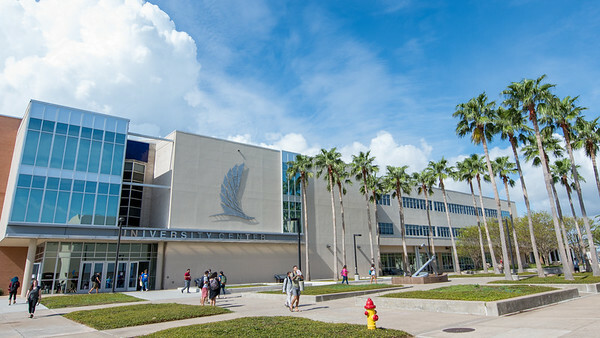 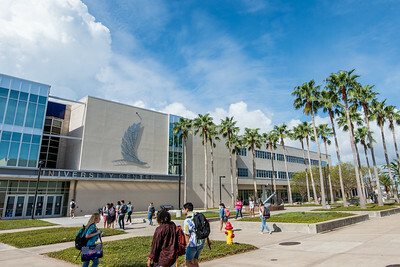 Students walk by the Hector P. Garcia plaza as they make their way through the breezeway. 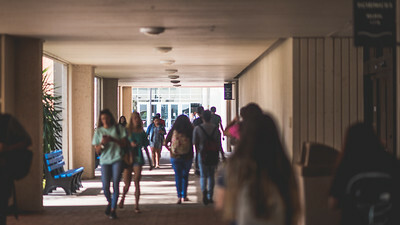 Students make their way through the breezeway during the first day of fall semester. 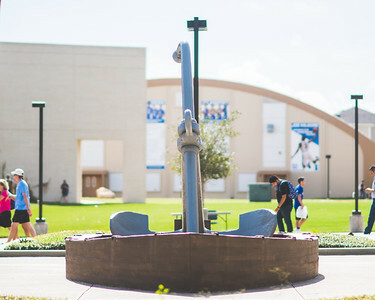 Islanders walk through Anchor Plaza as they make their way to and from the University Center. 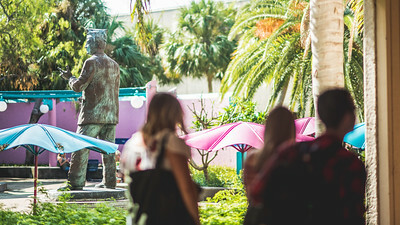 Students walk by the Center for Instruction courtyard on the first day of classes. 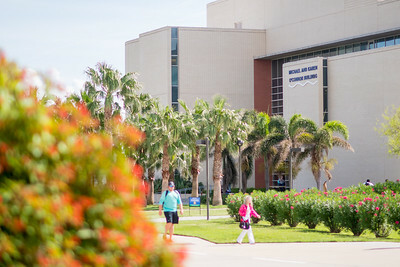 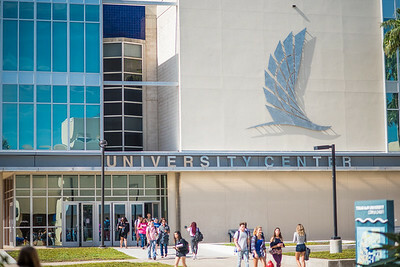 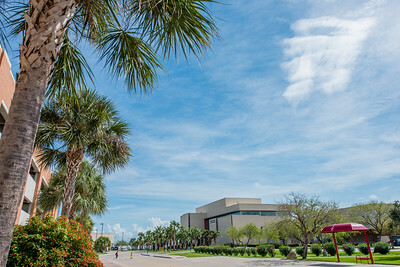 Students exit the Center for Instruction during the first day of fall semester. 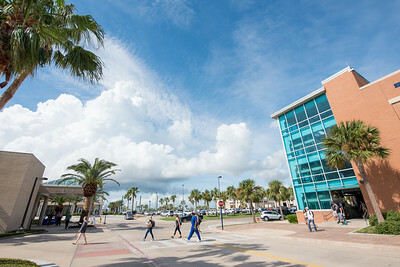 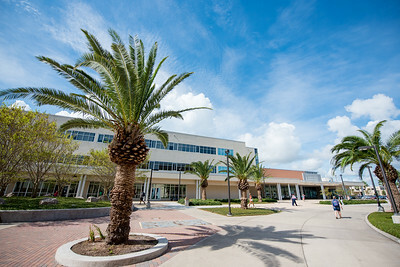 Islanders make their way through Anchor Plaza during the first day of the fall semester. 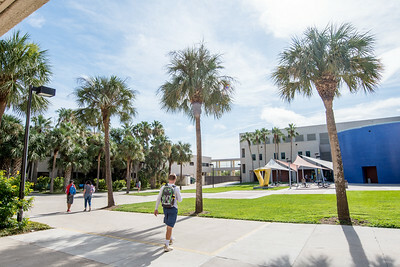 The sun shines over Anchor Plaza as students walk across campus on the first day of the 2017 Fall Semester.